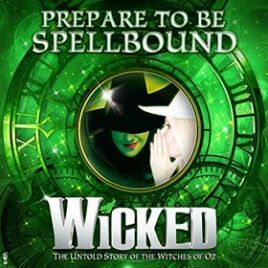 Dinner and Wicked ticket offers at City A.M. The Apollo Victoria Theatre opened with musical comedy The Belle of Bohemia on 21 February 1901. Among the countless notable shows to have graced this venerable West End theatre’s stage since then are The Sound of Music, Camelot, Fiddler on the Roof and Starlight Express. Today, the Apollo Victoria Theatre enjoys consistent success and is especially well known for staging lavish, large-scale musicals. Like any long-serving institution, it’s had its share of ups and downs over the years. After serving as a cinema for a time in the 1930s, the theatre was equipped with a large stage and theatre organ and staged variety shows and special performances by big bands. The theatre closed its doors during WWII but sustained very little damage so was able to reopen in 1941. Although the theatre remained open during the early 1970s it mainly showed films. It closed for five years in 1976, reopening in 1981 as the Apollo Victoria Theatre. From that point on the theatre has predominantly staged musicals, with Andrew Lloyd Webber’s ‘Starlight Express’ running for over 18 years at the theatre. The layout, size and atmosphere of the Apollo Victoria Theatre make it the perfect place to enjoy the spectacle of larger than life musical theatre. Recent successes include Bombay Dreams, Saturday Night Fever, Movin’ Out and Wicked. 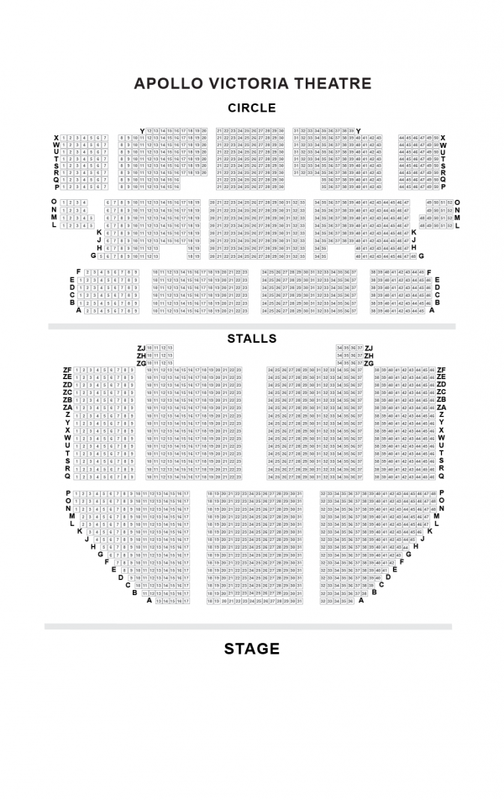 Whatever you decide to see at the Apollo Victoria Theatre, we wish you an entertaining and rewarding visit. Please note: The Apollo Victoria Theatre continues to make the safety and security of its customers and staff a priority. As such, please bear in mind that we may undertake bag checks, so recommend you leave extra time to avoid queues. Suitcases, rucksacks and large bags will not be admitted into the Theatre.